Cell phone service providers and networks do not have an easy job keeping customers happy. Local consumer complaints sites and social media platforms are overflowing with unhappy reports from dissatisfied customers. All companies get their fair share. Some appear to respond better than other yet more complaints continue to be posted 24/7. Satisfaction levels are extremely low and, since the introduction of number portability a number of years ago, loyalty has gone out the window. 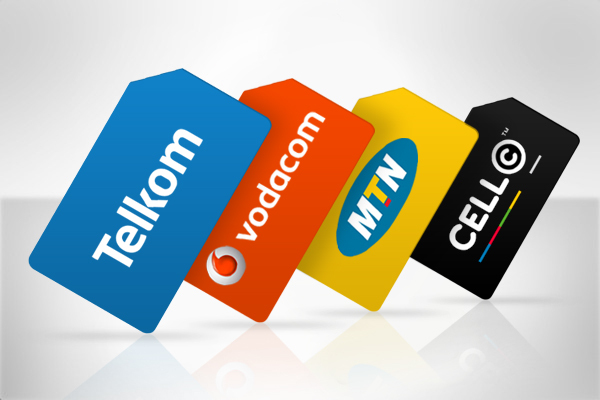 Cell C has been responsible for a number of innovative new offers and packages which has had some influence on the market in terms of competition. While any increase in competition is good for the consumer, these constant changes often add to the confusion created by multiple contracts with a multitude of permutations. The average cell phone user has a hard time understanding and comparing options and an informed and patient consultant is normally required to advise and explain. Want a MTN Cell Phone Contract? MTN offers a wide range of packages to cater to all sectors of the market. No matter what type of user you are, you will find something to suit your needs. There are quite a few options so take the time to think about when, how and how often you use your phone. By now, you should have a fairly good idea of your usage patterns so take the time to understand the options to find the one that suits you best. Vodacom offer a range of open ended contracts with inclusive voice, data and sms as well as top up contracts for those that want more control over their account. Look at your historical usage to determine which package will suit your needs best. It can look a bit intimidating at first but look at the monthly subscription and see how many minutes or how much airtime value you receive and how much data is included. Look at the out-of-bundle cost of calls and data as well. Remember, you can always add a permanent or temporary data bundle to a package if necessary. Telkom Mobile, as a late entrant to the market, was able to leapfrog technology as well as thinking. As a result, their offerings are highly data-centric. There are a number of platforms on which people can make voice over data calls and as applications such as Viber, Skype and WhatsApp become more popular, voice calling as we currently know it becomes less relevant. I see we’ve got a new kid on the block in South Africa, yes you heard me, and the all new Blackberry Z10 smartphone is soon to land on South African soil. 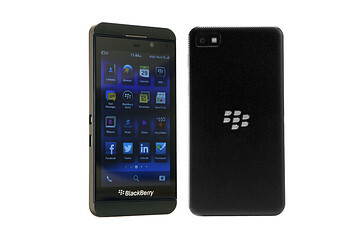 It has the name BlackBerry on it but it runs on a totally different operating system than we are all used to. In this article I will attempt to compare the three most exciting new smart phones which are currently available on the South African market for consumers. 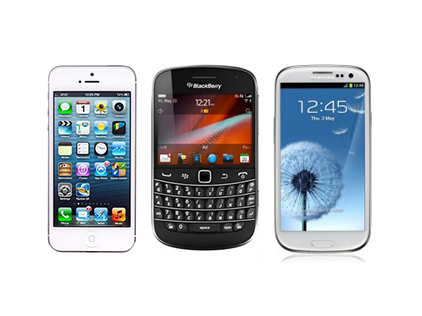 The phones which I will be comparing are the Apple iPhone 5, RIM Blackberry Bold 9930 and the Samsung Galaxy S3. Cell phones have become very much part of our life styles. We cannot go without them. We are now able to communicate to family members, friends, people from work and we can use them in case of emergencies. It is of utmost importance that you know that there is a time and place for everything. 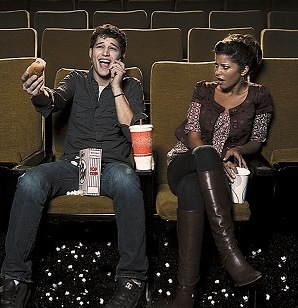 You can be considered rude if you do not have cell phone manners. In this article will I explain the top ten cell phone manners that everyone should implement in their life styles. Cell Phones Causes Brain Cancer? Myth Or Fact? We all know that we cannot go without our cell phones nowadays. It has become part of our modern society. There is one question though that scientists are still trying to figure out, and that is; can a cell phone give you brain cancer? In this article will I explain what scientists have figured out regarding this fact or myth. In the modern world that we live in today, is it clear that cell phones has become one of the most popular necessities in our lives. Consumers want their phones to do every possible available function, may it be calling, texting, mailing, internet browsing or taking pictures. It is important nowadays to keep in touch with people, may it be for business or personal. It is important that you know that all these functions can use up a lot of your battery life. 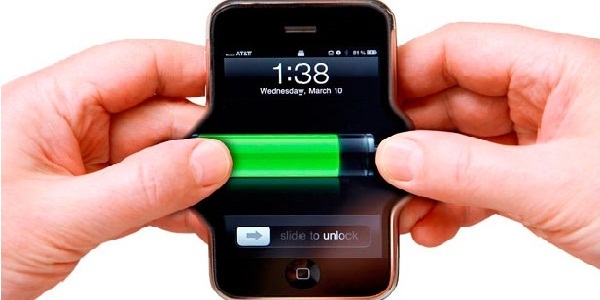 A poor cell phone battery can be very frustrating and is thus one of the most common problems of cell phones of today.